That cover picture is from the initial 2006 edition of Pie. This review is based on the 2013 edition, which has a slightly different cover and the same delicious pies inside. Well, almost the same as you’ll see. There are many critics of British cuisine but it would be a total oversight to miss the true highlights that Britain affords us. 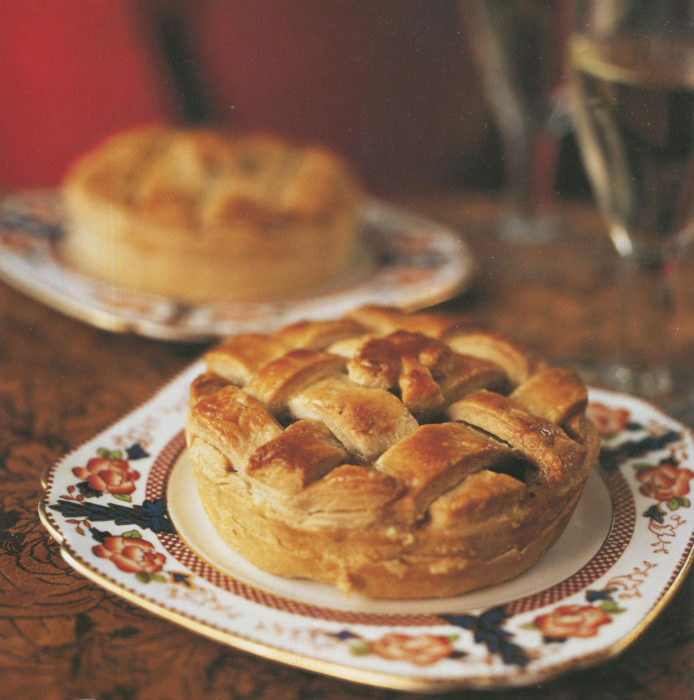 While Southern United States chefs may claim dominance for sweet pies, the British can now dispute that with force. One of the new adds to this edition of Pie is a Banana, Chocolate and Salted Caramel Pie that takes second place to none. It is natural to term these savory pies as hearty. Surely they are that. But there is, and I’ll use the word again, a quiet elegance to these recipes. They represent centuries of daily cooking. The combinations of ingredients and proportions have been honed to a razor sharp degree. 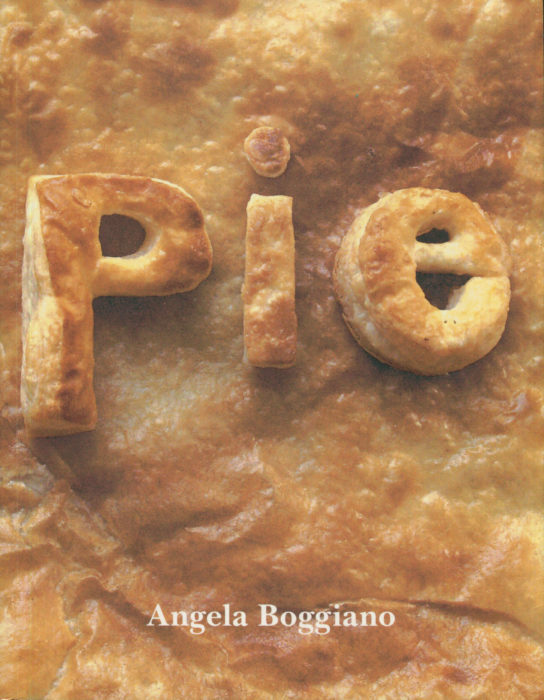 Angela has dutifully captured these recipes and made them available to us: poetically photographed and written in easy prose. Browse through Pie and you’ll be seduced into some combination of protein and veggies. Maybe, just veggies alone! If you did not catch Pie in its first edition, do give this revised edition a look when you can. You don’t have to begin with that Banana, Chocolate and Salted Caramel Pie, but you can. Darn those veggies.